How To Accessorize For A Skiing Trip? Skiing is a wonderful sport. The snow and cold winds are breathtaking and relaxing. The adrenaline rush you feel on your way down makes you feel alive. Your entire being zings with life and energy. Skiing is a sport that requires its own gear and apparel. 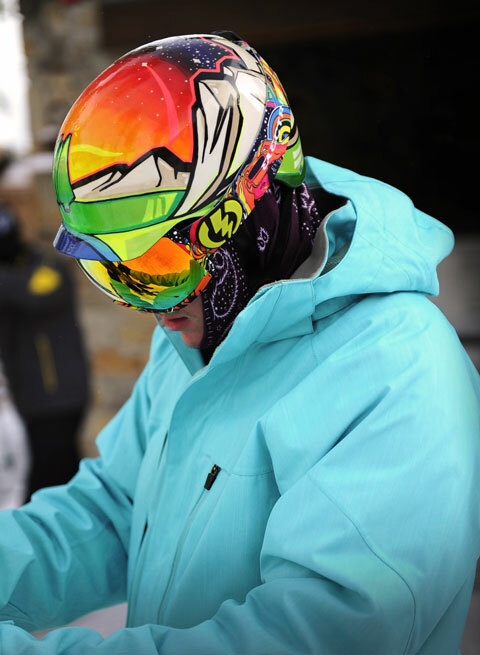 Check out How to choose a perfect ski jacket? And How to chose a perfect pair of ski trousers to know more. Accessories as important for protection and safety as they are for style. So here’s my list of the accessories that you need to have a fun, safe and stylish ski trip. Goggles help keep the snow way from your eyes. They make coursing down a slope, cutting the wind easy on the eyes. A pair of goggles with UV protection and anti fog glasses is practical and smart, not to mention extremely stylish due to the vast array of colors it is now available in. 5 Ways To Identify Your Face Shape In No Time!